Safeguard your Florida home and belongings with proper insurance. Manatee Insurance offers Flood Insurance service in Bradenton and across Sarasota County. 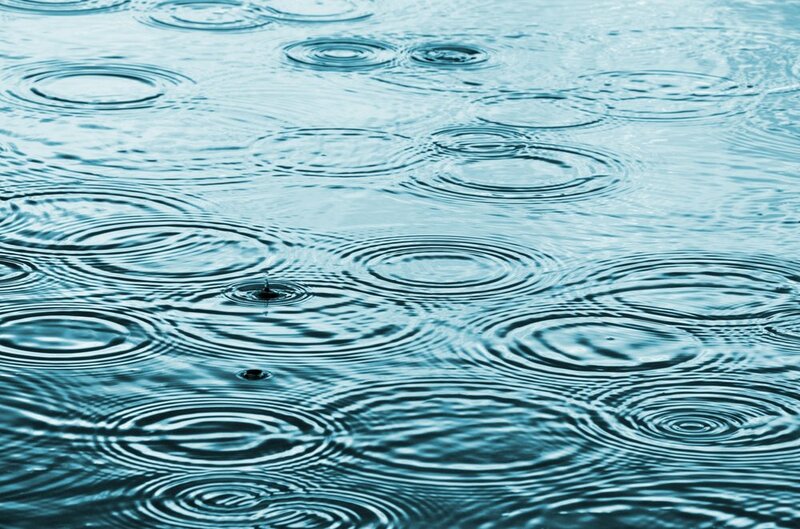 Give us a call for your free quote on Flood Insurance and see how easy it is to rest assure knowing all of your valuables will be covered in an event of flooding. Our office is opened from Monday through Friday 9am to 5pm Call us at 941.747.7283. Flooding is a serious risk in Florida due to the state’s geography and proximity to water, both inland and on the coast. Insurance to cover this risk is not typically provided in a homeowner’s policy, so it must be purchased separately. Depending on a home’s location, flood insurance may be a required purchase as a condition of a mortgage. A vast majority of flood insurance coverage is federally regulated and provided through the National Flood Insurance Program (NFIP), which is administered through the Federal Emergency Management Agency (FEMA). To qualify for flood insurance, a community must join the NFIP and agree to enforce sound floodplain management standards. When this happens, the residents in that community are allowed to participate in and purchase flood insurance coverage through the NFIP. Generally, there is a 30-day waiting period before flood insurance policies take effect unless purchased with a new homeowners’ policy. Federal law requires some locations that typically flood to have flood insurance, which isn't covered by most homeowner's policies. Keep your head above water allow Manatee Insurance Services get you squared away with flood insurance, backed by the federal government with rates specifically tailored to you in Florida whether it may be for commercial or residential areas. Best time to buy flood insurance? Flood insurance policies require a 30 day waiting period before the coverage is effective. Exceptions include if you've purchased a new home and the closing is in less than 30 days. Give us a call for more information and a free quote today! Confidently know that your stuff is covered. If your home is in a community that participates in the National Flood Insurance Program (NFIP) you may be eligible for flood insurance at a modest cost through the federal government. This means insurance companies issue flood insurance that's administered by the federal government. 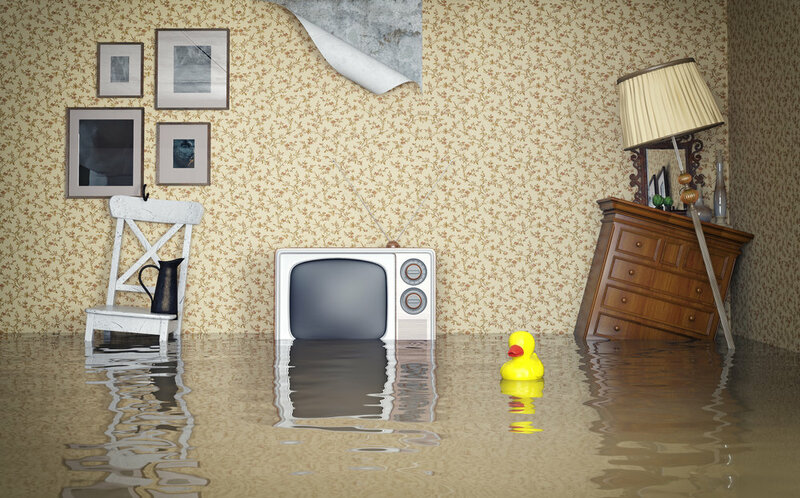 Discuss Your Flood Insurance Concerns With Us Today! Losses due to floods isn’t covered by standard homeowners insurance in Florida. However, you can invest in a specific flood insurance policy. Here at Manatee Insurance, we offer comprehensive coverage for properties in Bradenton, Palmetto, Anna Maria Island and across Sarasota and Manatee Counties. Florida renters and property owners, both, are encouraged to obtain flood insurance coverage. After all, the tropical weather puts pretty much everyone at risk for major flood damage. This also includes the Florida natives living away from the designated high-risk areas and danger zones. Don’t be left without flood insurance services. Get in touch with us today!